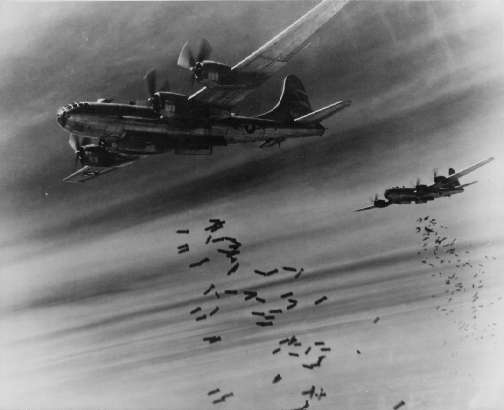 On the night of March 9-10, 1945, American B-29 bombers barraged Tokyo with napalm in the most devastating aerial bombardment in history. 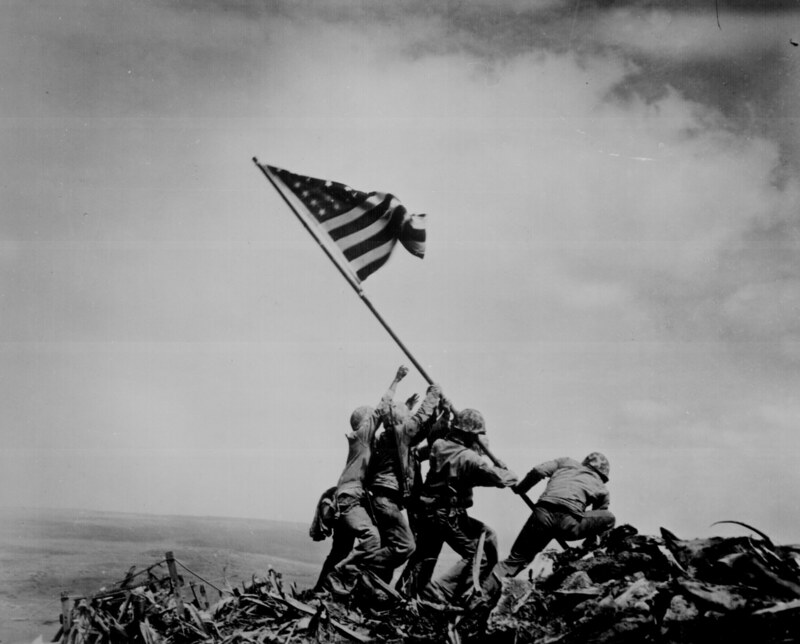 The Iwo Jima Memorial in miniature is a small testament to tremendous courage. Seventy years ago, the Allied nations joined forces to defeat fascist brutality in Germany and Japan. That march to victory, however, was not without its own horror. 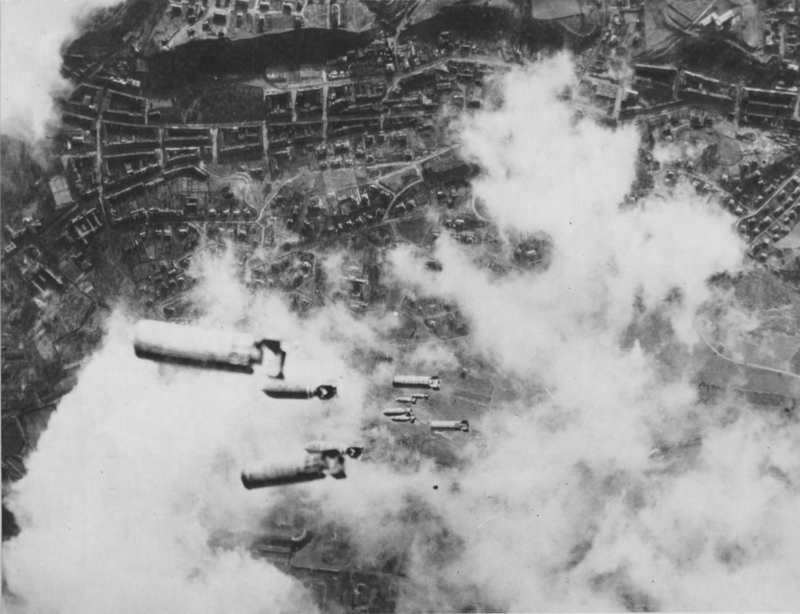 Then as now, the bombing of Dresden exemplifies the cruelty of that cruelest of wars. 70 years ago, three men mapped the end of World War II. Did they also pave the way for a Cold War? From February 4-11, 1945, the Crimean resort town of Yalta hosted some of the most powerful men in the world. These officials did not come to Yalta for relaxation, however. 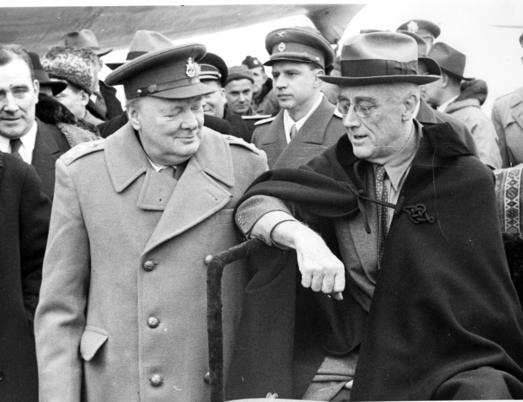 In what was only their second (and last) meeting together, American President Franklin D. Roosevelt, British Prime Minister Winston Churchill, and Soviet Premier Joseph Stalin (along with other military and political figures of the “Big Three” nations) planned their final victory over the Axis powers and reached an agreement for governing Europe. How did the Allied forces win the bloodiest American battle of the deadliest war in human history? 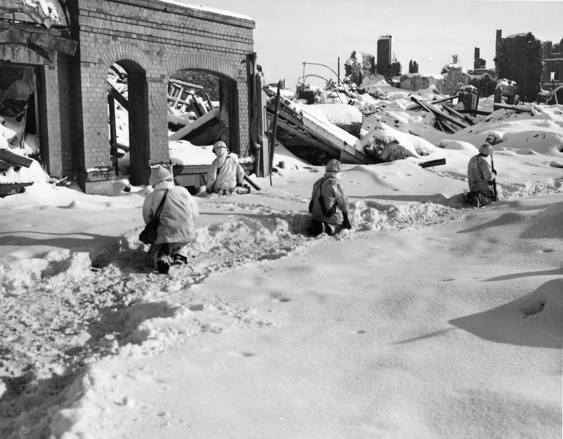 On December 16, 1944, at the beginning of a historically frigid winter, the Germans launched what would be their final major offensive of World War II. 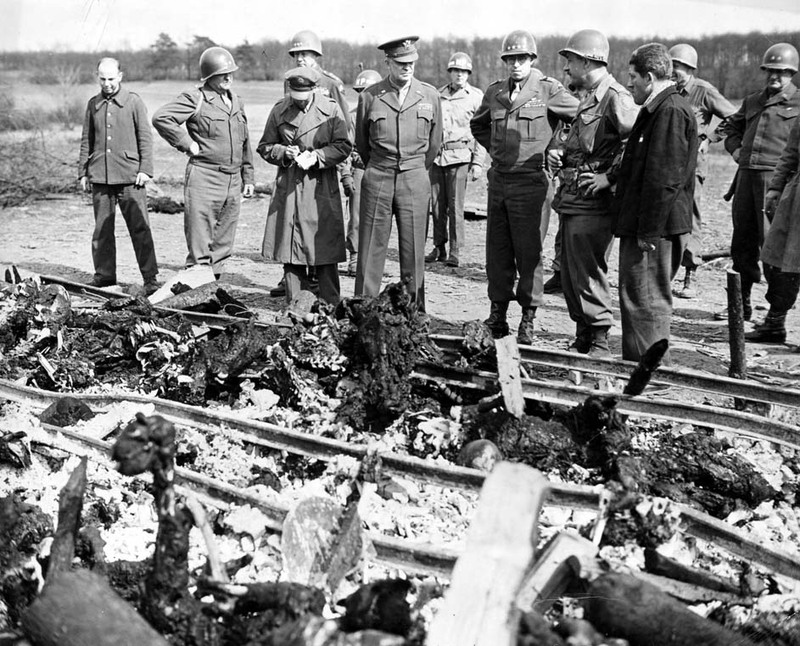 Over the course of six weeks, Allied forces thwarted the German armies’ attempts to split them. The Battle of the Bulge was the bloodiest battle for American forces on the Western Front during WWII – 20,000 Americans were killed in this battle; tens of thousands more were wounded, missing, or captured. Despite these great losses, the Battle of the Bulge ended with an Allied victory 70 years ago today. 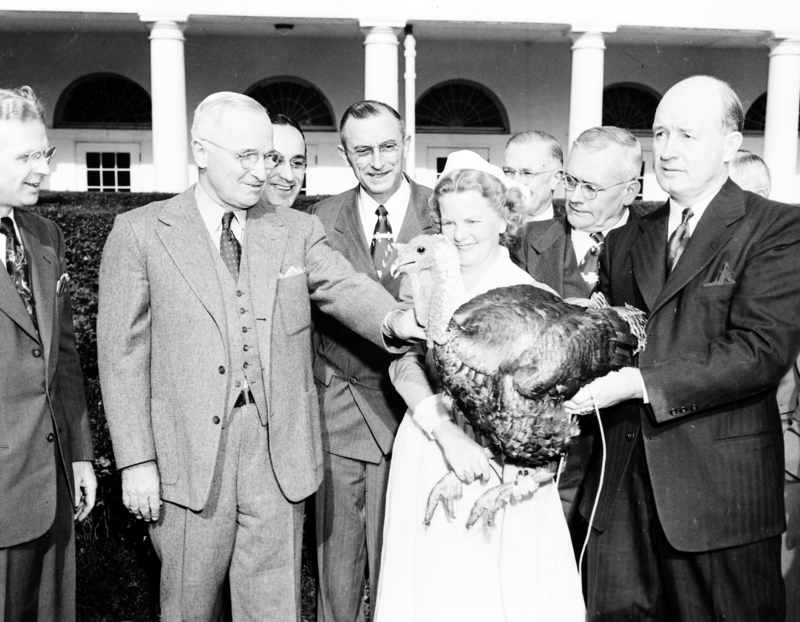 Did Harry Truman Pardon the First Turkey? The official “pardoning” of White House turkeys is an interesting White House tradition that has captured the imagination of the public in recent years. 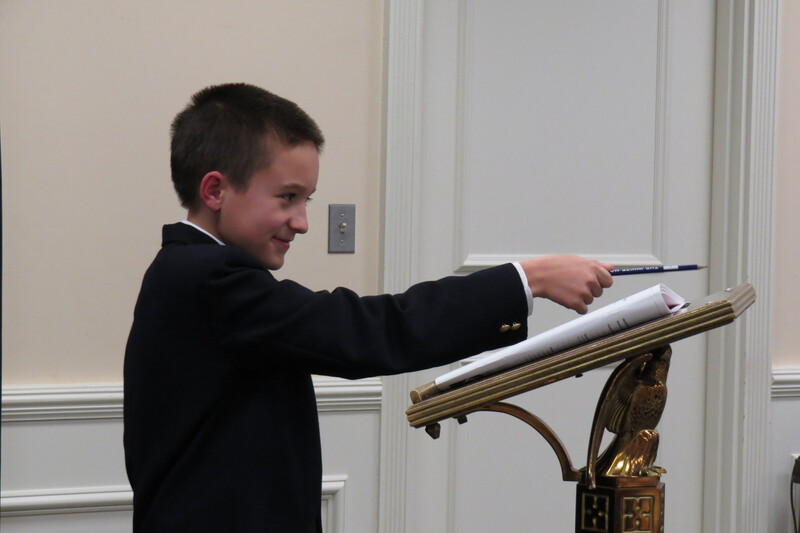 Recently White House mythmakers have claimed that President Harry S. Truman began this amusing holiday tradition. However, the Truman Library & Museum disputes the notion that Truman was the first president to pardon the holiday bird.